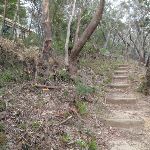 From the end of Gladstone Rd, this walk follows the ‘Pool of Siloam Track’ sign down the steps into the bush, passing a couple of houses (on the right). 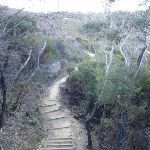 The steps lead down, passing a track (on the right) along the way. 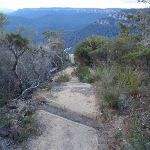 At the bottom of the steps, the walk comes to a three-way intersection (with a flat track on the right). 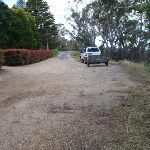 From the intersection, this walk steps over the small timber drain and continues down the gentle hill, soon passing a chair (on the left) and then heading down a series of steps to come to an intersection and the fenced ‘Golf Links Lookout’. 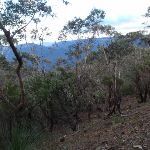 This whole walk, 380m has short steep hills. 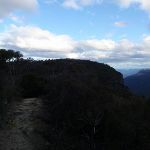 A list of walks that share part of the track with the Golf Links Lookout from Gladstone Rd walk. 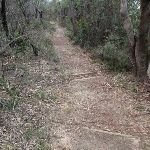 A list of walks that start near the Golf Links Lookout from Gladstone Rd walk. 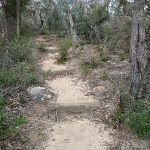 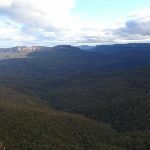 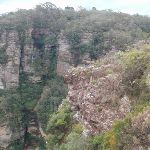 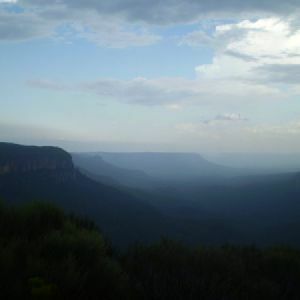 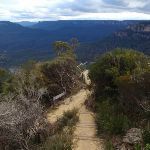 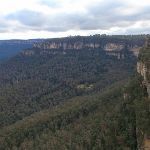 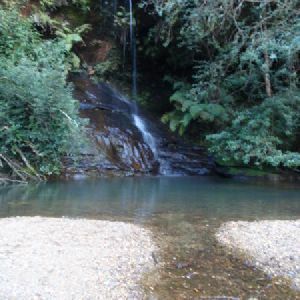 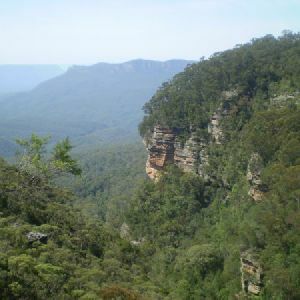 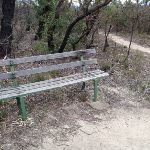 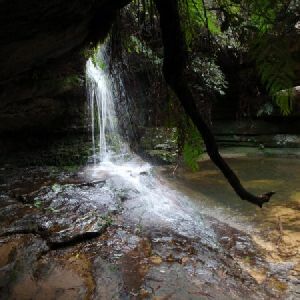 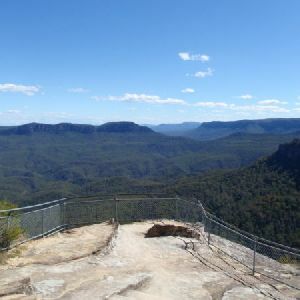 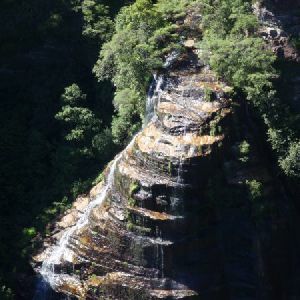 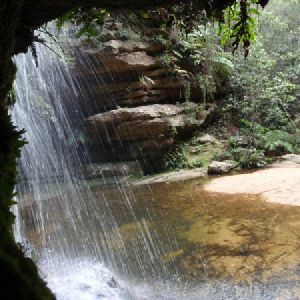 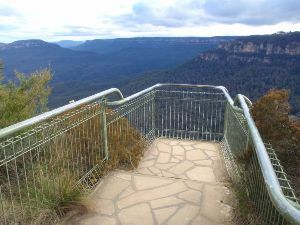 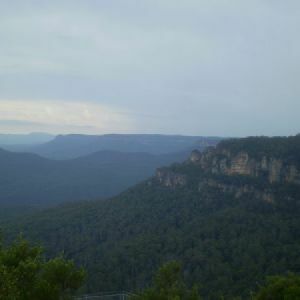 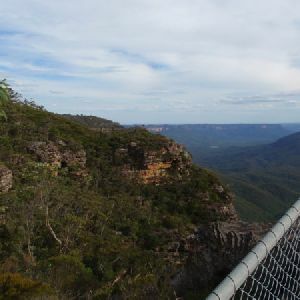 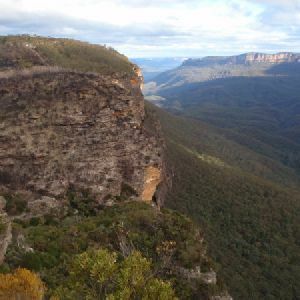 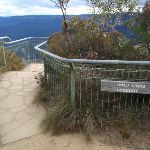 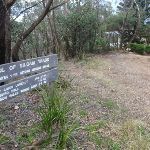 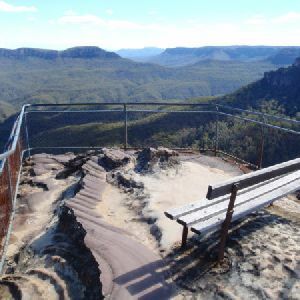 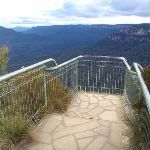 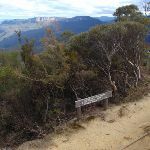 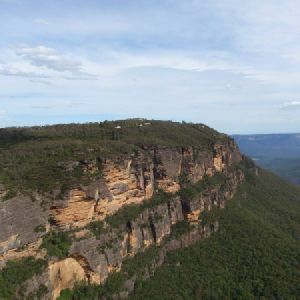 http://new.wildwalks.com/wildwalks_custom/includes/walk_fire_danger.php?walkid=nsw-bmnp-gllxx Each park may have its own fire ban, this rating is only valid for today and is based on information from the RFS Please check the RFS Website for more information.